Dressage Numnah with Pommel & Cantle Roll. 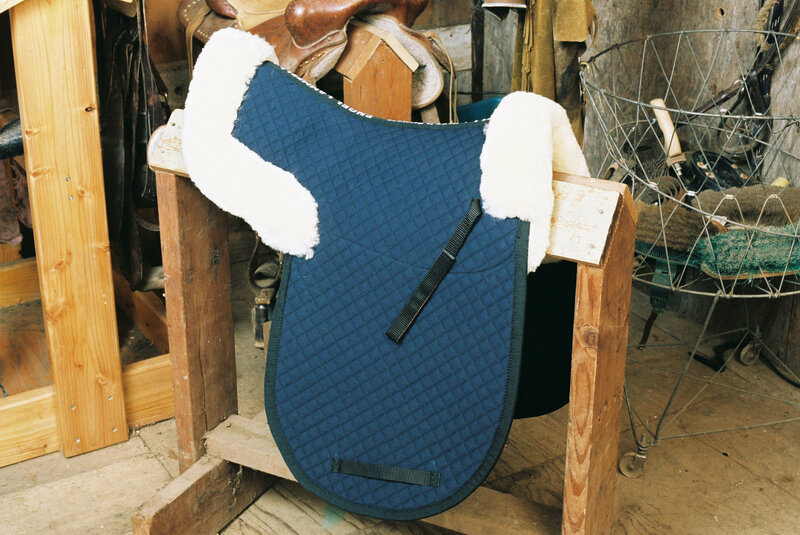 Look your best and protect your horse with one of our premium contoured Dressage Saddle Pads. 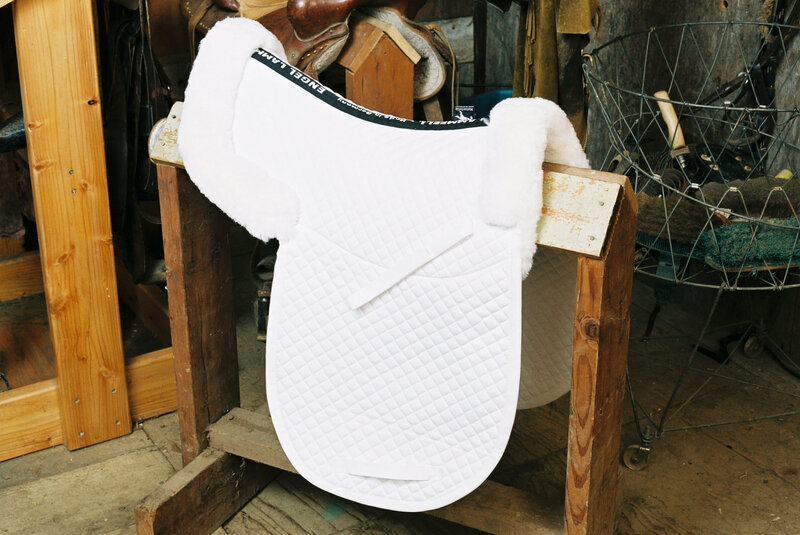 Engel offers several top of the line Dressage saddle pads that work well for training and help you shine in the show ring. 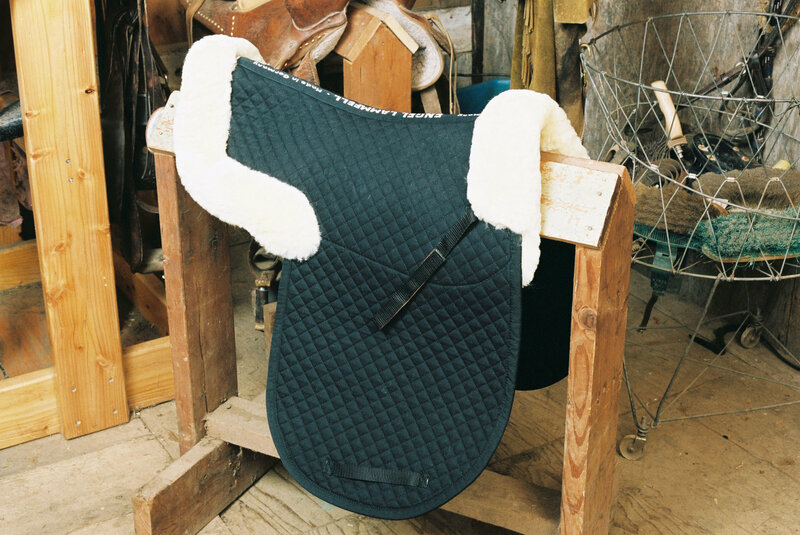 This Saddle pad has a partial lining with a plush 1”plus Australian Merino sheepskin and has both a pommel roll and a cantle roll that ensures that the saddle does not shift or slide through the rigors of riding and gives a stylish look in the ring.